Brace yourselves car enthusiasts, because BMW is about to join the world of car sharing! The company — which has been named the most sustainable car maker 5 years in a row by Dow Jones — announced that their autos will soon be available for hourly rent from their Munich headquarters. The pilot program has been dubbed BMW on Demand and rentals will run anywhere from $22 to $45 an hour depending on the choice of car and time of day. With some BMW models’ SRP reaching above $100,000, it sounds like a great deal to us if you want to impress around town for a few hours. 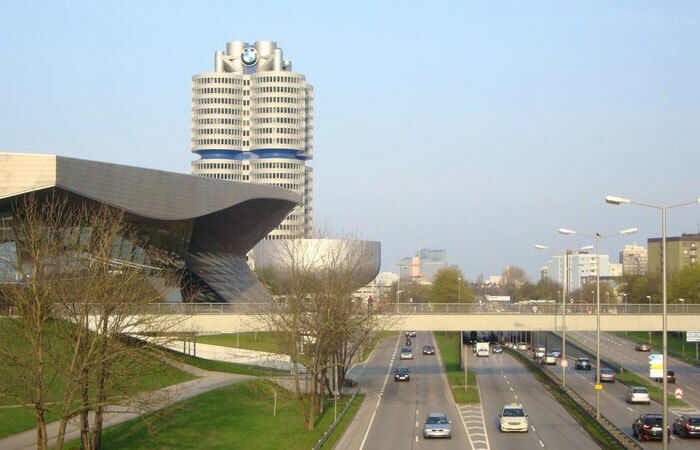 The pilot program is only launching at the BMW headquarters in Munich, but if all goes according to plan the company plans to expand the car share across Europe. One can reserve a car on the phone, on the web or in person, and the company says they will cover insurance, cleaning and servicing costs — just like Zipcar — however, the renter has to cover fuel costs. As for the success of the initiative, BMW’s Mini Cooper is the most asked for Zipcar, so we think this program will go well. Car sharing is great for the planet because it allows people to be mobile without having to actually own one car per person. Grab a ride when you wish, do your errands, drive into the country and then return the car without the hassles of ownership. 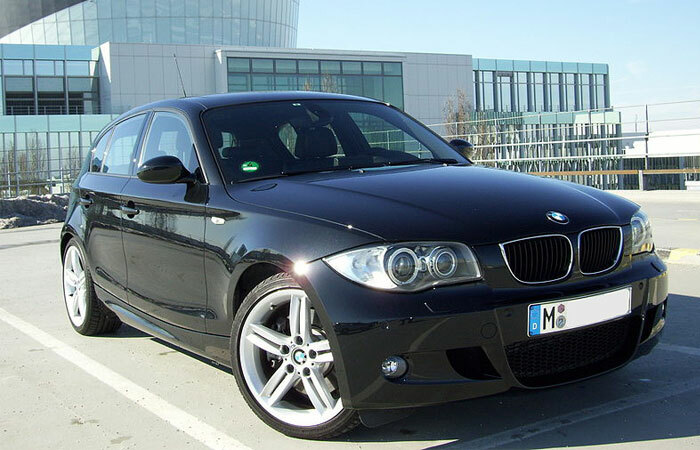 BMW is also likely to hook some customers on their fun-to-drive vehicles and cash in on some sales. In our minds, this is a great way to quench your thirst for the ultimate driving machine without putting the hurt on your bank account or the Earth. Oh come on. Don\'t you think this is taking the greenwashing a bit far? This is really just an attempt to get people to buy more BMWs. Errands in a car for 22-45$ an hour, but firs you have to get to the headquarters? BS. Brace yourselves car enthusiasts, because BMW is about to join the world of car sharing! The company -- which has been named the most sustainable car maker 5 years in a row by Dow Jones -- announced that their autos will soon be available for hourly rent from their Munich headquarters. The pilot program has been dubbed BMW on Demand and rentals will run anywhere from $22 to $45 an hour depending on the choice of car and time of day. With some BMW models' SRP reaching above $100,000, it sounds like a great deal to us if you want to impress around town for a few hours.